Today, more than ever, you have to watch the long term trends in Forex. Over the last 2 years the collapse of the Euro-zone has been gradually building as a real potential outcome. This is absolutely extraordinary – could you have imagined such a possibility 10 years ago? Even 5 years ago? Ever since the GFC we have passed “through the looking glass” and norms that have existed for 30 years now have to be questioned. If you don’t your financial wellbeing could be compromised. “Priceless video, easy to follow and informative, you rock.” Kevin K.
Now, more than ever, you need to be aware of the big picture and, in particular, the relative strength of your base trading capital. Is the US Dollar holding it’s value? Are emerging nation currencies appreciating faster? Am I lossing purchasing power by keeping my capital in US Dollars? 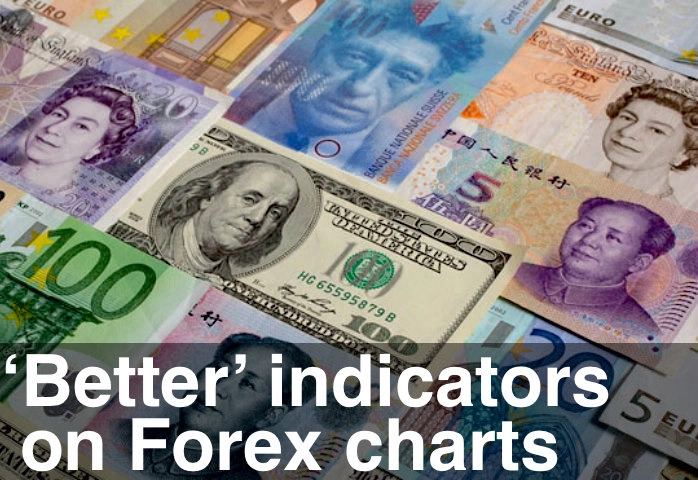 This video shows some long term Forex charts and recommends some analytical tools that you can use to track the US Dollar versus the other major currencies.